A Simple Love Story. Told By Mothers. Formed by a group of mothers who put the interest of their children at heart. 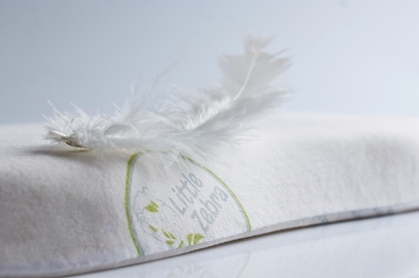 Little Zebra brand was created to produce quality goods for young children in their growing up years. 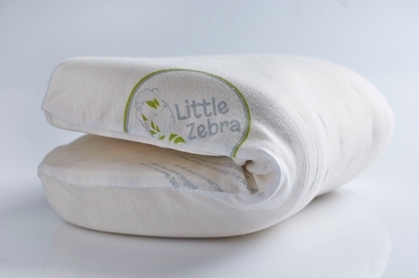 Based out of Singapore, Little Zebra is a local medium-sized enterprise with a focus on 100% natural latex pillows and matts for babies and kids from 0 – 16 years old. Recently, the company also introduce Latex Health Pillow for adults based on strong customers feedback and demand. Why Buy From Little Zebra? With Little Zebra latex products, you can be assured of the healthiest sleep of your life, now and for many years to come. Like all mothers, we know our families deserve the very best. 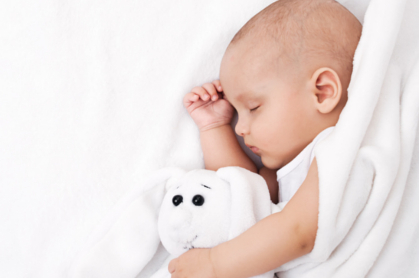 Great for babies or adults with allergies since our products are dust mite, mold and bacterial resistant to ensure a healthy sleeping environment – Smile and say “bye” to sniffles, itching eyes and congestion. Soft yet firm, luxurious feel with 100% natural cotton casing help you fall asleep faster and go into persistent sleep longer. 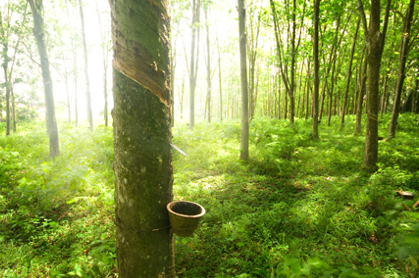 All our products are designed with the human body in mind to ensure effective neck and spine support when you sleep. From our baby contour pillow to new health pillow air pockets design with matrix of holes and pits. Our pillows are designed to enable a cooler, drier and more comfy sleeping experience. Made with resilient Talalay latex and highest quality manufacturing process. 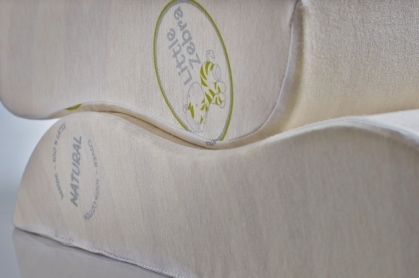 Little Zebra products will not sag or lose its shape to give you a comfortable supportive sleep for 10 years and beyond. 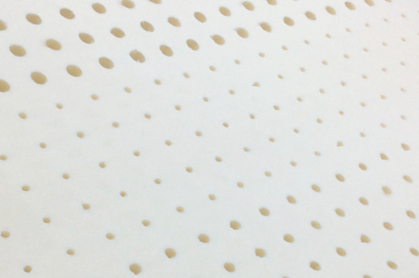 Highest quality 100% natural Talalay latex material use in all our products.